From the organisers of “Day@The Park”……..
An Easter fun day for all the family…..
A market, face painting, pony rides, barbeque, fair ground rides and sideshows, pop – up cafe, games for all the family, Flavours of India, free play sessions for kids, music on the bandstand, bulb planting, the Fun Run and whatever else we can arrange for your entertainment!! A modern day out with a traditional twist……. 11.00 – Opening with Special Guests on the bandstand. 11.15 – Tree Walk, with Julie Apps, Park Ranger. 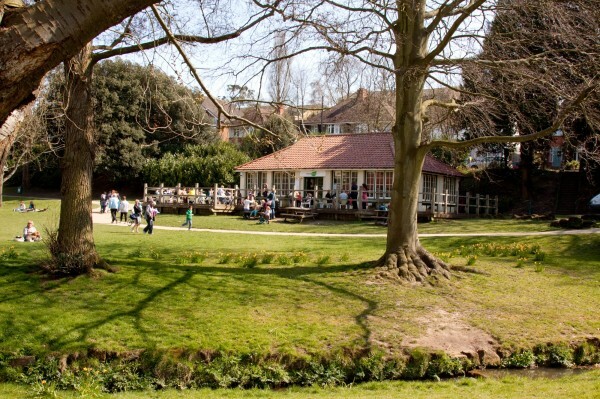 12.00 – Story telling for kids on the bandstand. 12.45 – Sack race on the village green! Open to all ages. 13.00 – “Izzy and Josh”… Music on the bandstand. 13.45 – Three-legged race on the village green. All ages. 14.00 – Story telling on the bandstand. 14.45 – Egg and Spoon Race. Real eggs – open to all ages!